Bondi Junction's low cost professional pest control company. Prices fixed at $170 for any house! In Sydney’s east lies the charming suburb of Bondi Junction. Home to many hotels, restaurants, and shops, and the famous Oxford Street mall, it’s a lovely part of NSW in which to live and work. 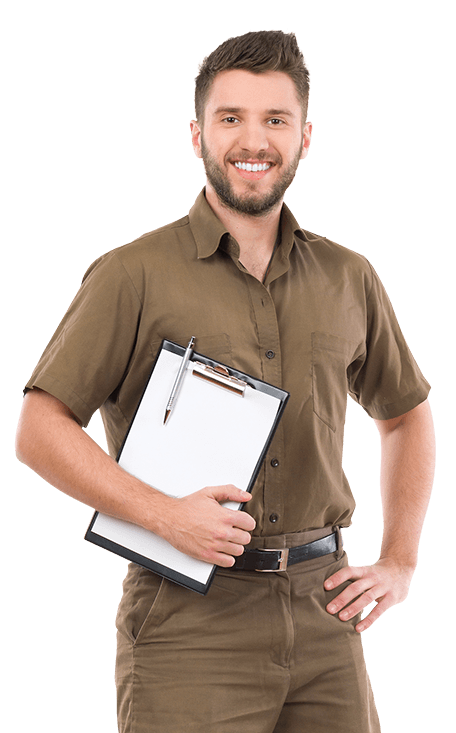 Sydney Side Pest Control is pleased to have a long list of regular clients in the Bondi Junction area – both residential and commercial. Over the years, some of the services we’ve provided to residents and businesses are annual treatments, commercial pest control services, rodent control, German cockroach elimination, termite inspections, and more. Our clients and customers have come to enjoy our friendly yet professional service, and over 20,000 customers have called on our services to treat their homes, offices, and workplaces in the last 10 years. If you’re in need of pest control, whether residential or commercial, call us today for competitive rates and industry-leading warranties. We can provide a once-off service to get an infestation under control, or we can provide regular monthly, quarterly, or annual services to keep your premises free of pests, bugs, and insects.